Tribune Chronicle / John Vargo Amara Chikwe of Youngstown State (1) grabs a rebound during a game earlier this season. 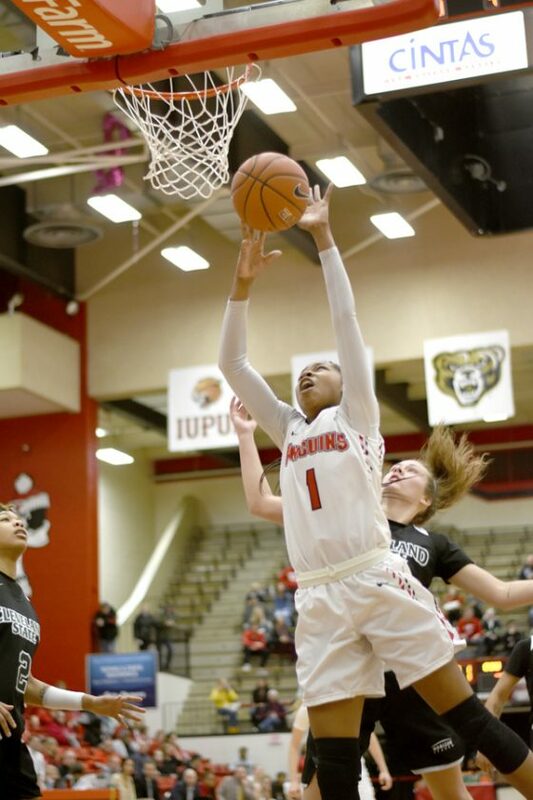 Chikwe overcame a knee injury to become one of the key contributors for the YSU women's basketball team. YOUNGSTOWN — Amara Chikwe’s felt her knee give way a couple months before her senior year of high school as she played in her last AAU Tournament. The Westland, Michigan native (located halfway between Detroit and Ann Arbor) tried to save a ball from going out of bounds. She didn’t notice until about a month later her knee went awry. It was a torn anterior cruciate ligament. Her senior year at Wayne Memorial High School was finished. She tried to come back, but the brace on her knee and prevalent injury was too much to bear. 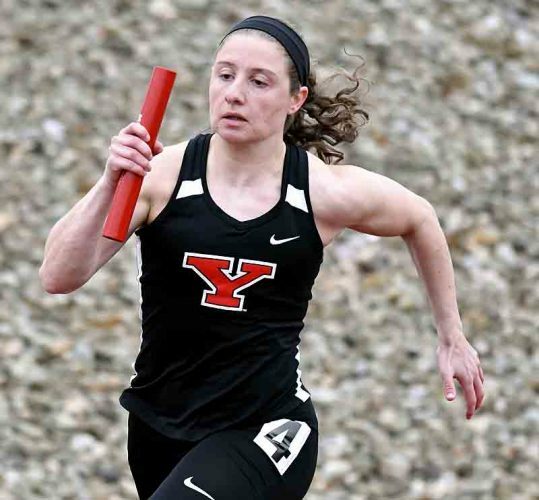 She signed at Youngstown State University, going in knowing she would redshirt the 2017-18 season. It wasn’t until Chikwe came back from Christmas vacation in 2017 that things started to take shape for the 6-foot-1 Michigan native. Defense was always part of her game, something that has always been in the DNA of Penguins coach John Barnes. “I always loved playing defense,” Chikwe said. YSU (17-5, 9-2 Horizon League) is a game back of first-place Wright State. Chikwe had 10 points in the Penguins’ last win against Detroit, YSU’s fifth straight victory. 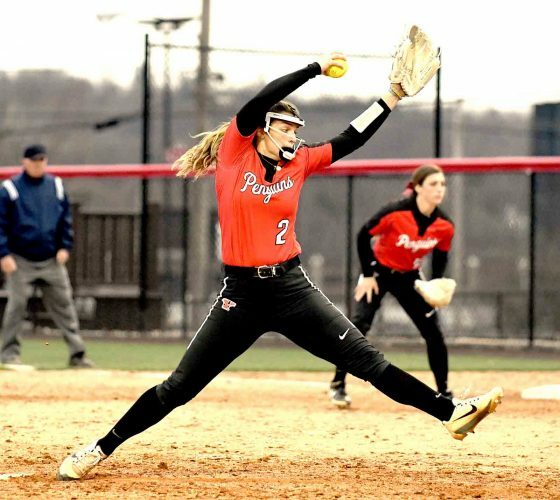 The Penguins play at IUPUI tonight and UIC on Sunday. 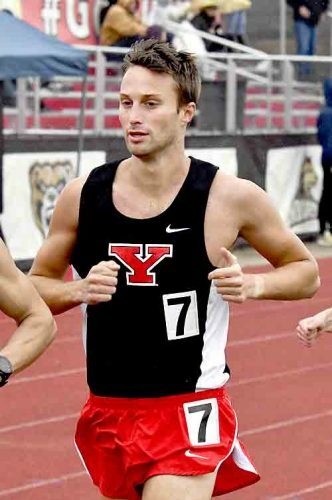 YSU is on the road five of its last seven regular-season games, looking to secure a first-round tournament game. 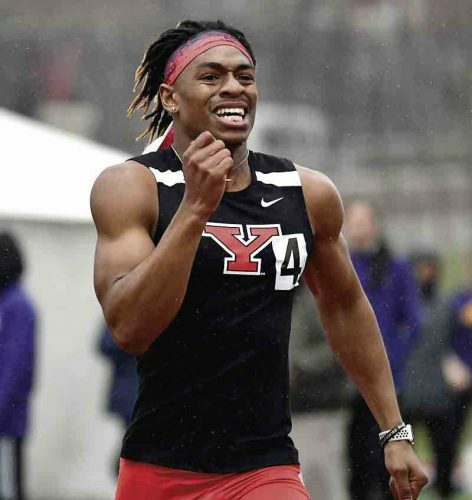 Chikwe is part of YSU’s success. “She’s taken the role behind the scenes where you have to do the defending, the rebounding,” Barnes said. “She’s taking charges. None of this would be possible if Chikwe wouldn’t have taken her time to recover from her ACL tear.